Peru will not only keep you enthralled with its rich history but also a perfect place to pamper your taste buds.When travelling to Peru don't miss out on the food Peru has to offer. Do you know that Peru has more than 4000 varieties of potatoes? 300 varieties of chillies? 55 varieties of corn? Yes, that's Peru for you. 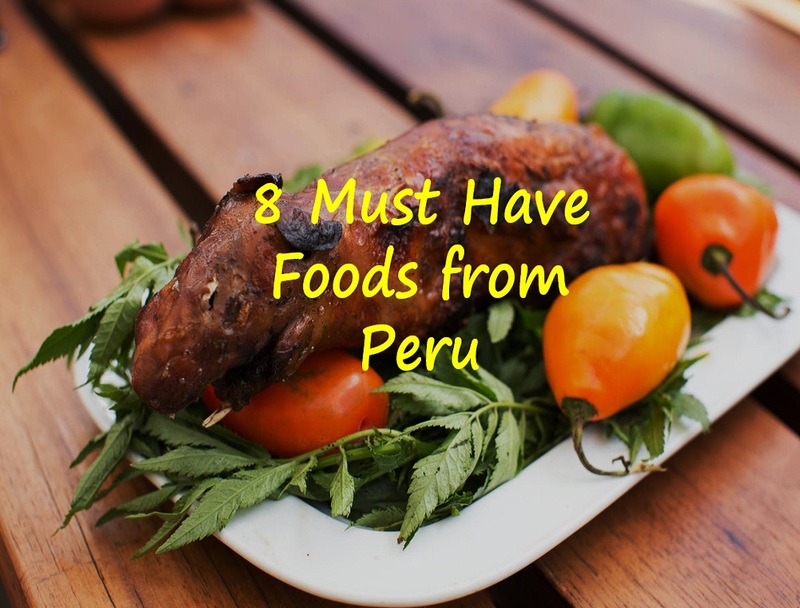 From the Andes mountain to the Amazon jungle you can find varieties of food to eat in Peru. The choice of food is so much that you might get confused what to eat and what not to. If you have been to Peru and not had Ceviche then your trip is not complete.This dish will linger in your mouth even after you come back from your trip. Ceviche is made out of raw fish with lemon/lime and aji or chilli peppers are added to spice it up.It is served with mashed potatoes or corn. 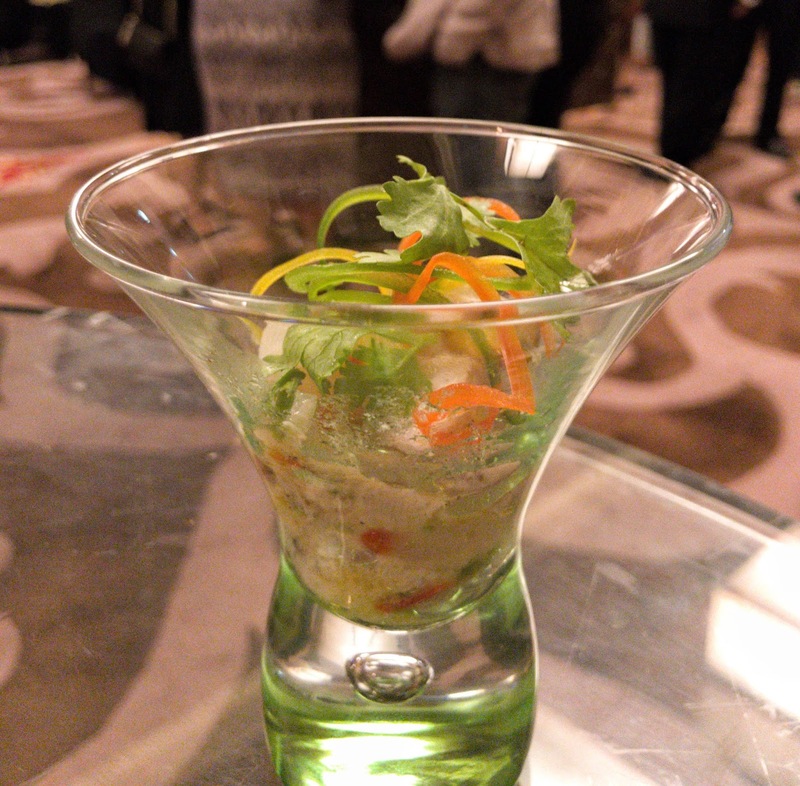 It is believed that Ceviche dish was invented 2000 years ago in Peru. 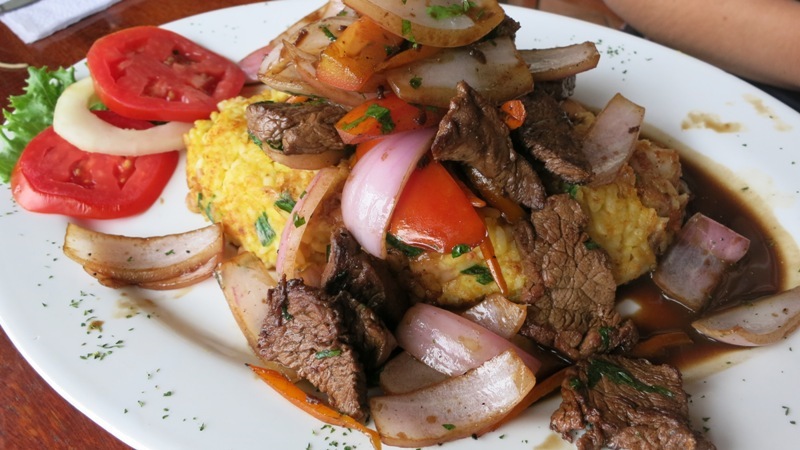 Lomo Saltado is the most loved food of Peru. You can find this in any restaurant in Peru. Lomo Saltado is made of sliced fried beef with red onions, Peruvian tomatoes, Peruvian chillies, cilantro, soya sauce and vinegar. Its a fusion of Asian cooking and Peruvian cooking styles.When the Chinese came and settled in Peru they created a beautiful blend of taste from Asia and Peru giving birth to Lomo Saltado. Cuy in Peru means Guinea Pig. 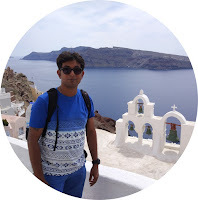 Don't get repelled by the thought that you will be having an animal which is kept as a pet. 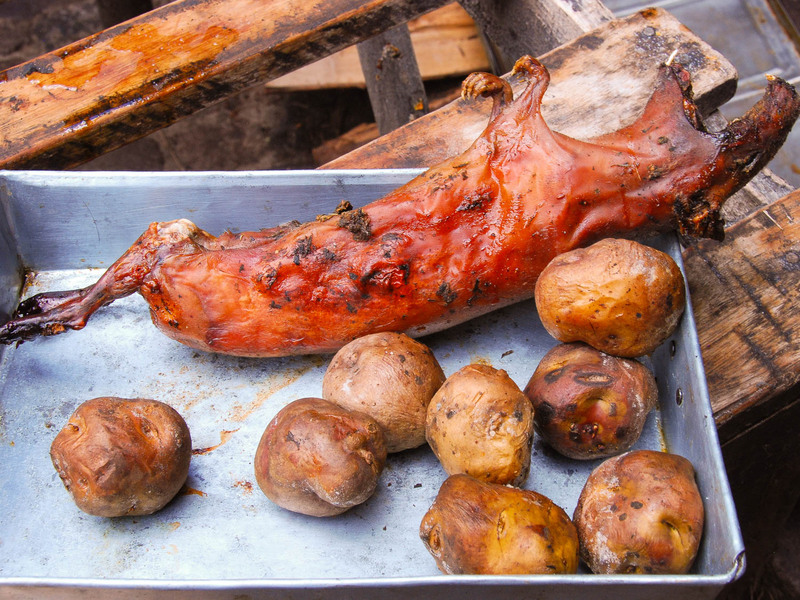 Cuy is a delicacy in Peru which is found in restaurants from Lima to Cusco. The Cuy is stuffed with local herbs and then it is roasted over a wood fire.The wood fire adds flavor to the Cuy. Once roasted it is served with Potatoes.The cuy is supposed to have it with aji sauce.In Peru, people have Cuy like people have chicken in rest of the world. 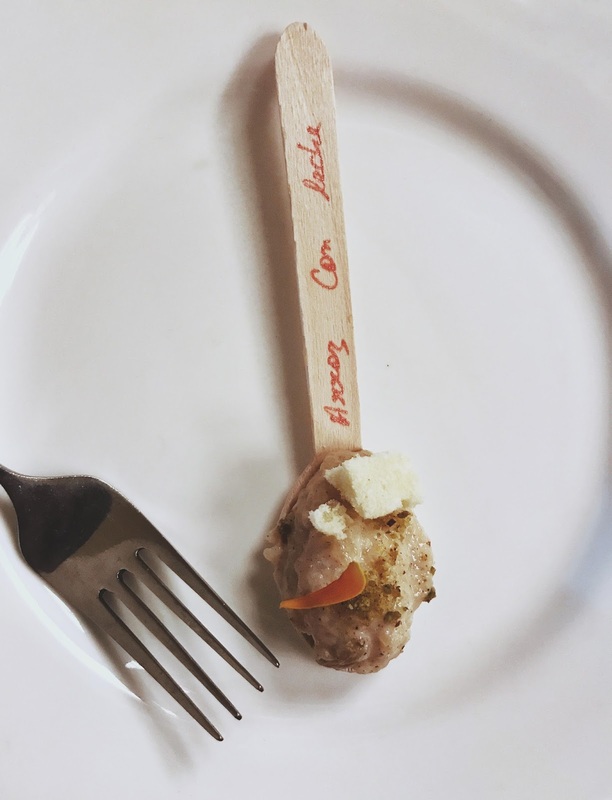 Just forget that you are having Guinea Pig and you will love the taste. Causa is potato casserole. The name of the dish comes from a basic English word "cause" however the history if the dish is not simple. 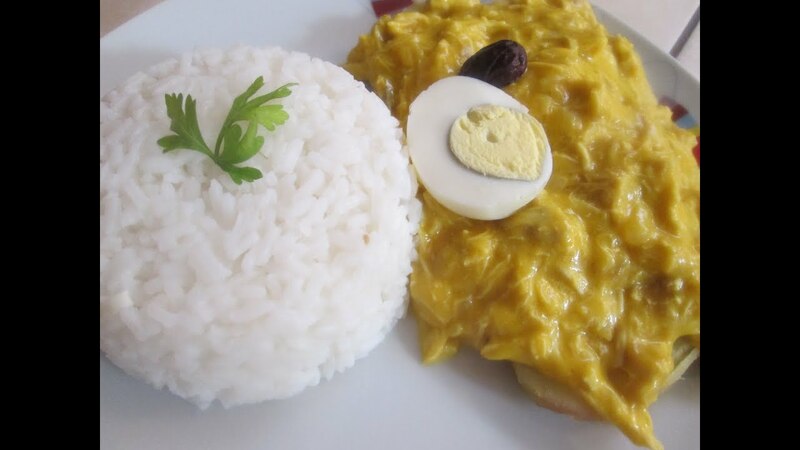 It is said that after a war between Peru and Chile close to 100years ago, Peru was left with only potatoes.The wives of the soldiers didn't have anything to serve, so they made mashed potato and mixed it with other ingredients and thus Causa was born. 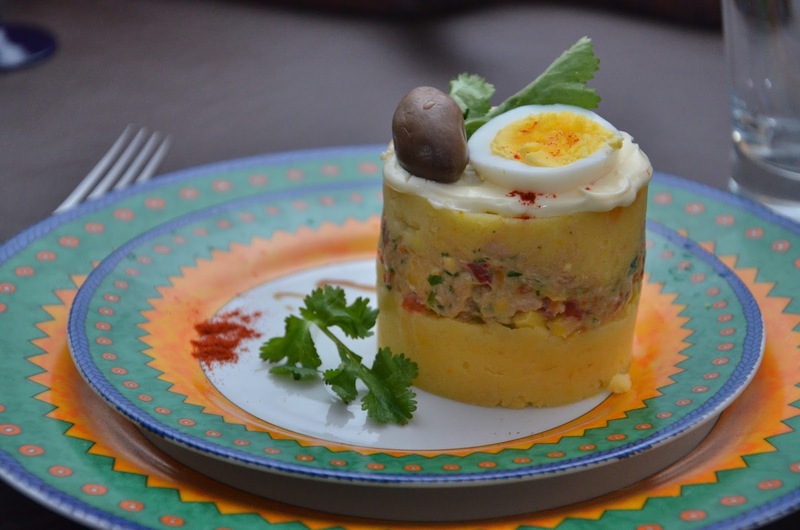 Causa is served cold and mainly made with yellow potatoes. Between layers of mashed potatoes, you can find tuna, avocado, tomato and dashed with lemon and served with aji sauce.It sounds mouth watering, right? It not only sounds but it's actually mouthwatering. In Peru you will find Anticuchos everywhere from street carts to street food stalls to high-end restaurants. Anticuchos is made of meat marinated in red wine vinegar and spices are added to it.Spices like cumin, aji, garlic or annatto seeds add a beautiful taste to it. 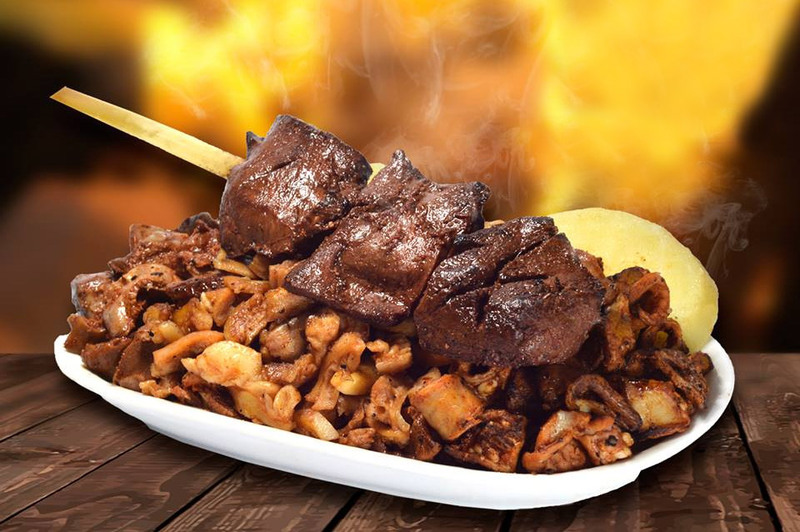 Anticuchos are made of many kinds of meats but the most popular one is made of beef heart (anticuchos de corazon). It's a Peruvian dessert made up of rice.It's actually the Peruvian version of rice pudding and its extremely sweet.It is made up of rice, condensed milk, milk and sugar. It is said that every mom in Peru has at least one secret ingredients which they put in the Arroz Con Leche, so every desert is different and yet similar. 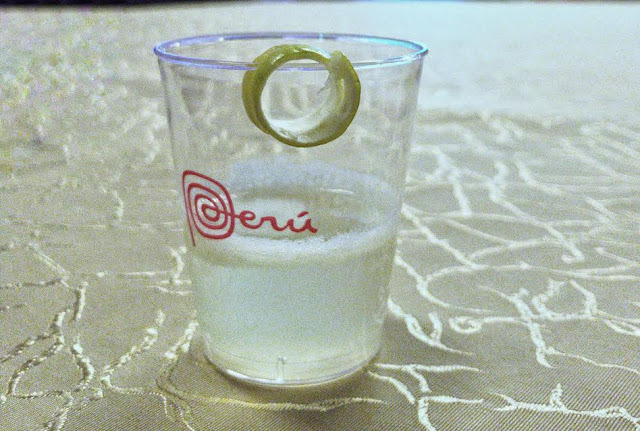 Going to Peru and not tasting this cocktail drink is a sin. You will love the taste of Pisco sour and the taste of it will linger for a long. Pisco sour is an alcoholic drink. The drink is made of Pisco which is a base liquor and then freshly squeezed lime, egg white and Angostura bitters are added. While returning from Peru don't forget to carry a bottle of Pisco so that you can always cherish this beautiful drink at your home. 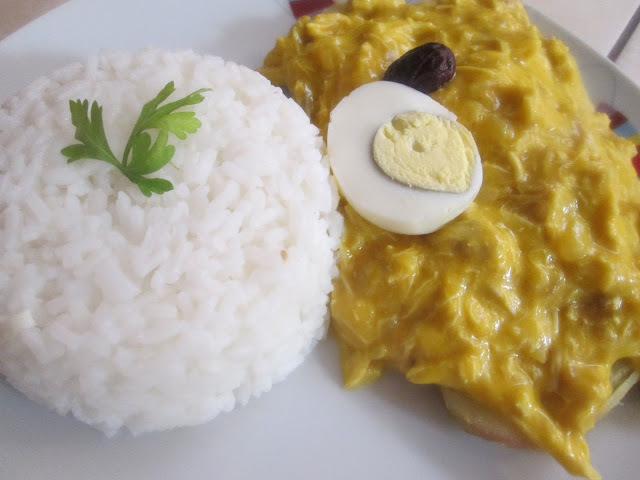 It is a classic dish from Peru made of chicken.It is spicy and the colour is yellow mainly from the pepper which is used for preparing Aji De Gallina.The cream of ground walnuts is also used for preparing the dish which gives a creamy texture to the dish. Aji de Gallina is served with rice, boiled yellow potato and black olives.The Aji de Gallina is poured over rice and is served. Share your culinary experiences of Peru with shoestringtravel.in and share your images with us. Have a yummylicious trip to Peru. Cheers !! !